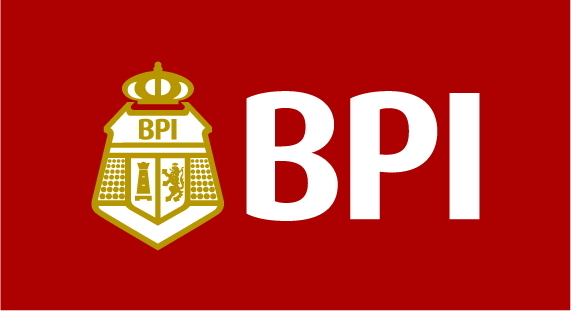 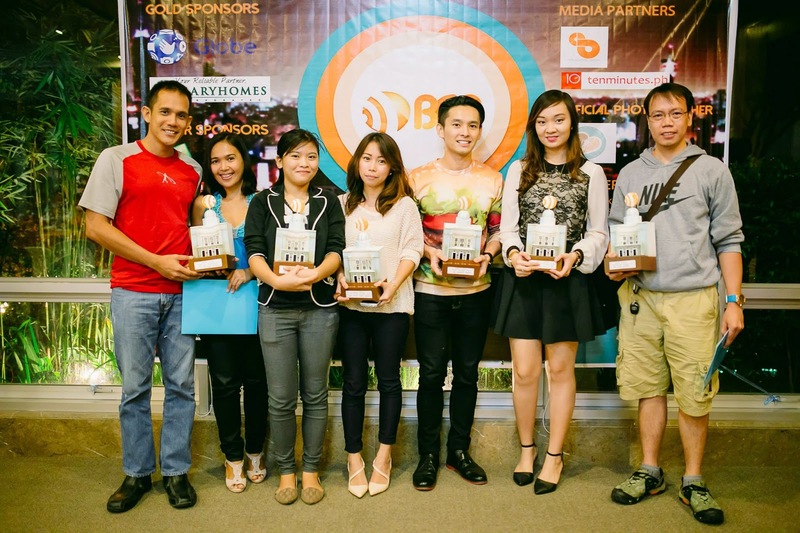 Home » BCBA 2014 » Best Cebu Blogs Awards » Best Cebu Blogs Awards Winners » Best Cebu Blogs Awards 2014 Winners Named! 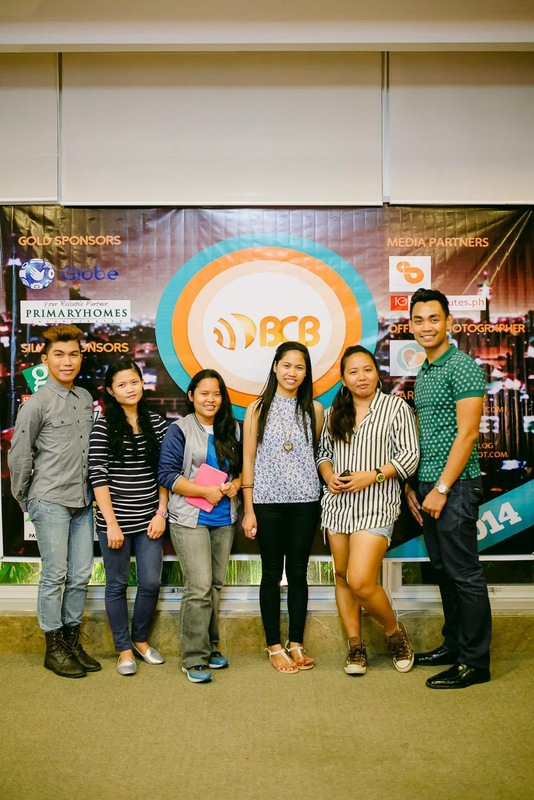 Best Cebu Blogs Awards 2014 Winners Named! 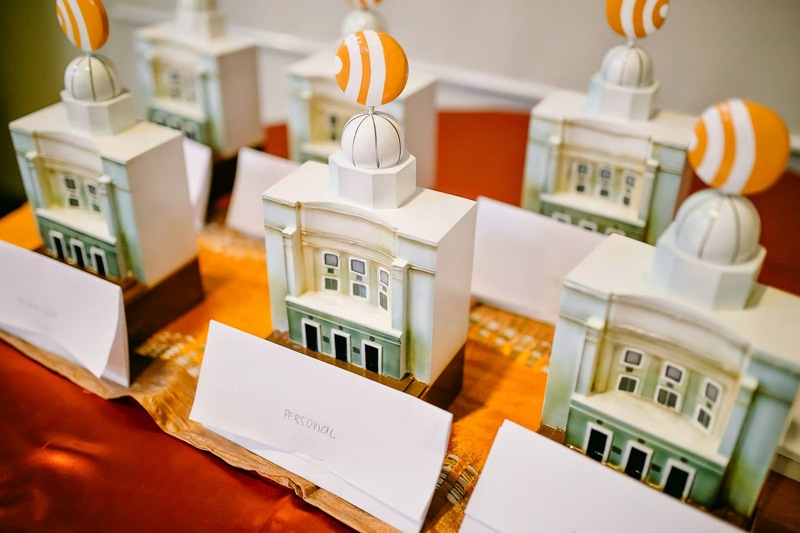 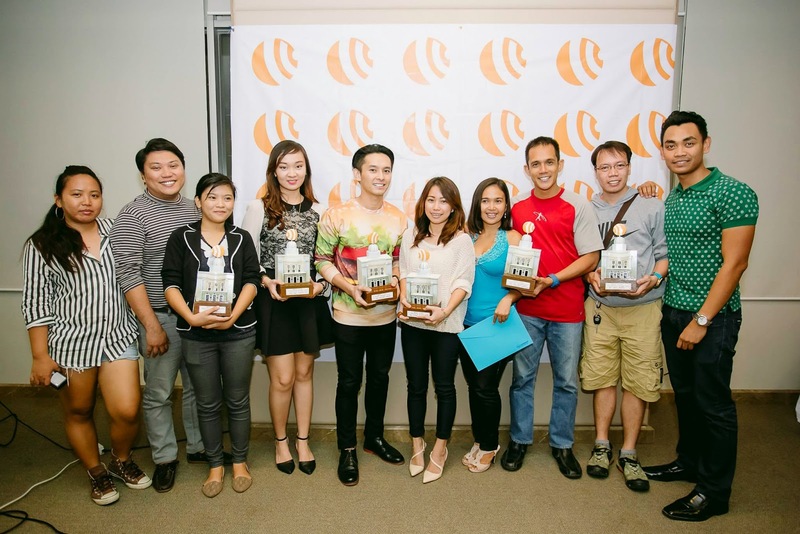 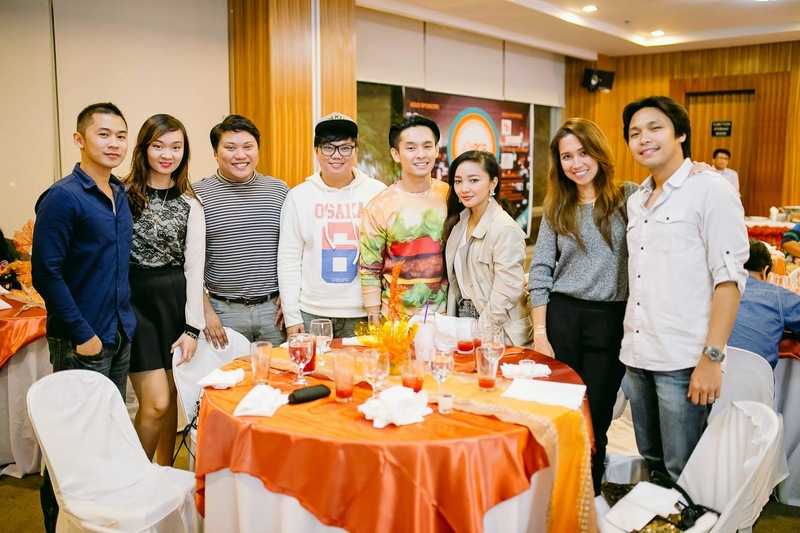 On December 7, 2014 The 7th Best Cebu Blogs Awards was held at The Avalon Towers with major support of Globe Telecommunications Inc. and other partners and volunteer Bloggers. 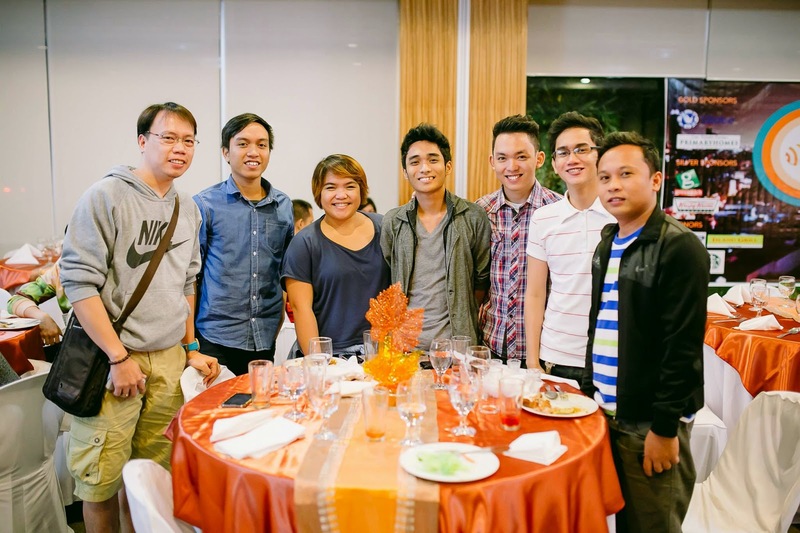 The program started with the a minute of silence offered to the Survivors and victims of Typhoon Ruby. 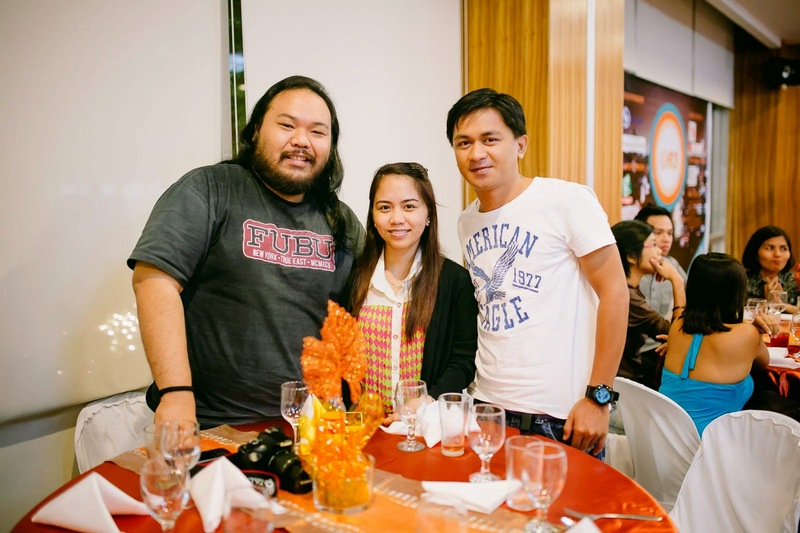 Then coincidentally, Best Cebu Blogs Awards Founder, Mark Monta who delivered the Welcome Address and Doctor Narciso Tapia, Best Cebu Personal Blogger 2013, who gave the inspirational Speech talked about passion in blogging. 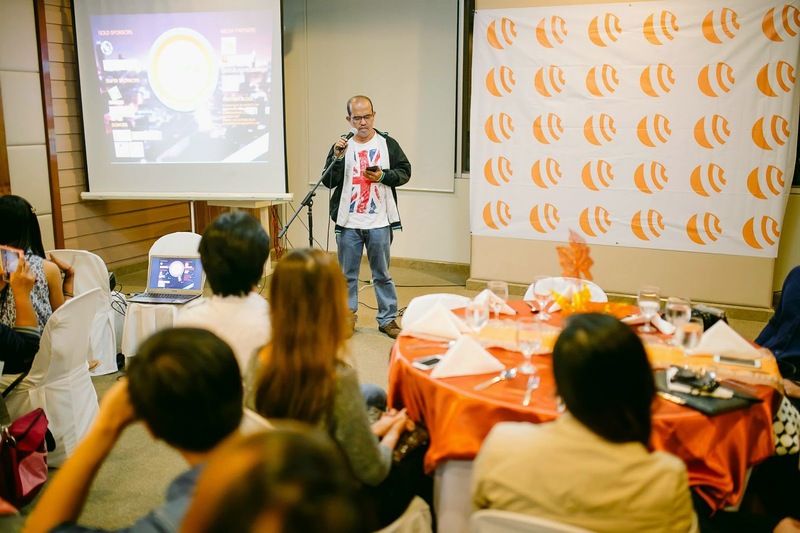 They both highlighted passion and dedication in their speech and they asked Cebu Bloggers not to forget why they Blog at the first place - passion comes first. 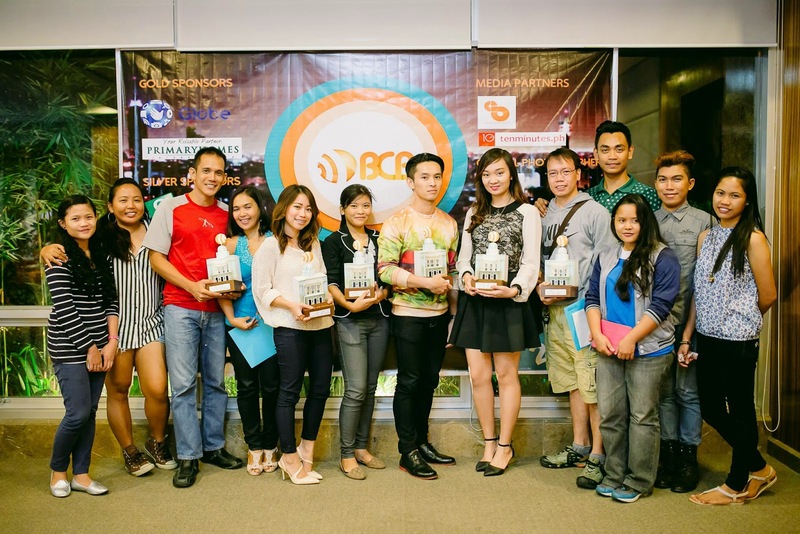 BCBA 2014 Winners with Atty. 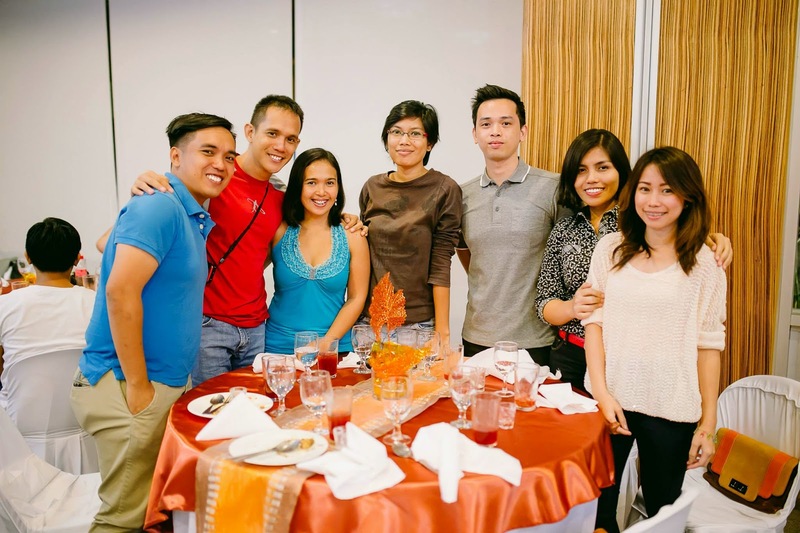 Ethelbert Ouano (second from the left) who delivered the Closing Remarks. 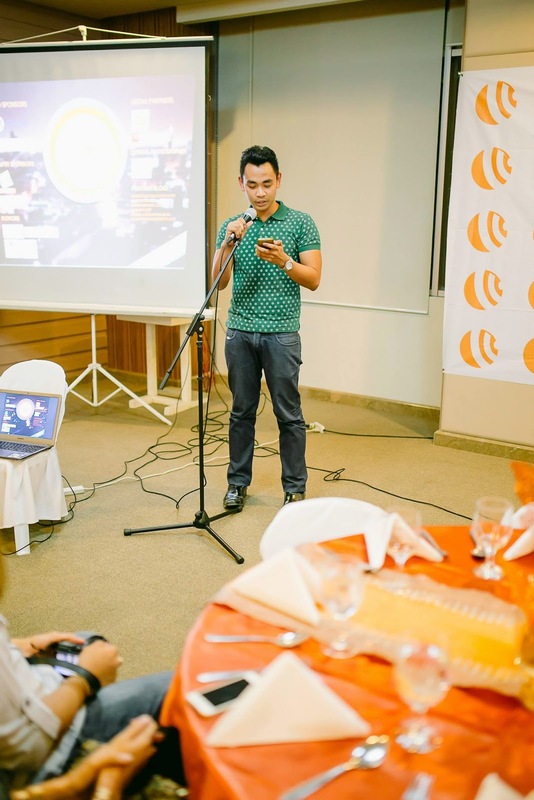 Guian Godofredo who is an International Protection Assistant of the International Organization For Migration hosted the Awards Night.